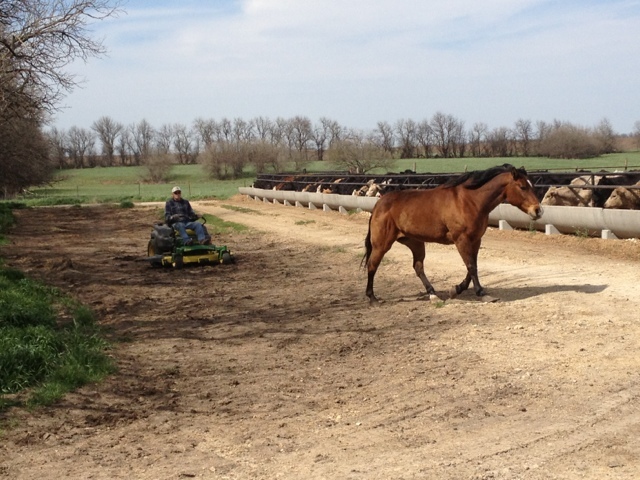 Thank you dad for catching the horses that made a wrong turn....nothing runs like a John Deere lawn mower. Big balls in cow town! My personal bolt sorter. Loving this.